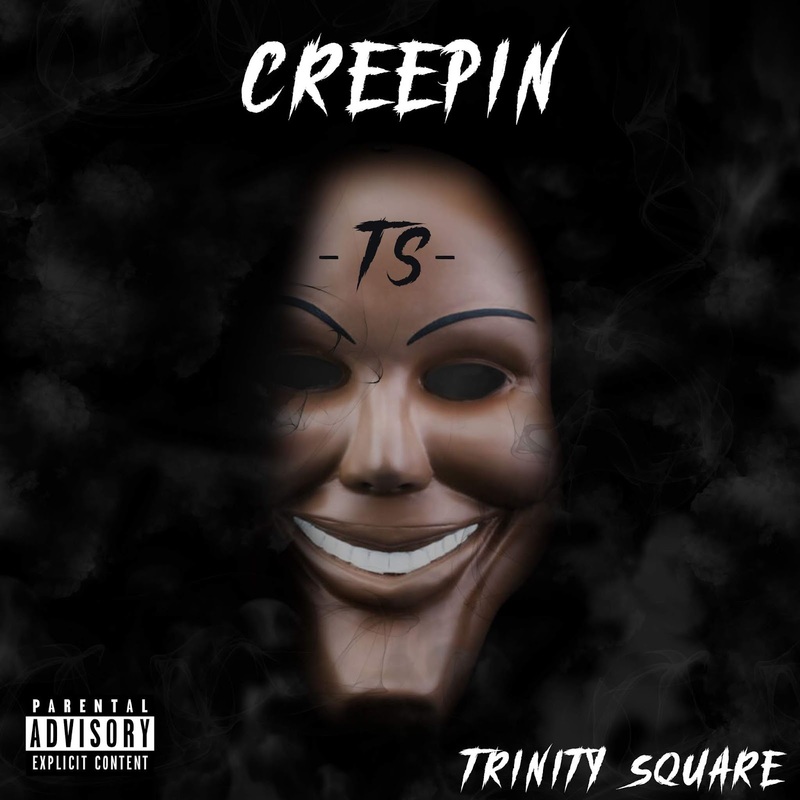 Their distinct twist of UK Rap and singing compliments the already vibrant UK urban scene and following a number of impressive YouTube releases, Nottingham group Trinity Square deliver a powerful new single, ‘Creepin’, which aims to put them firmly on the map. 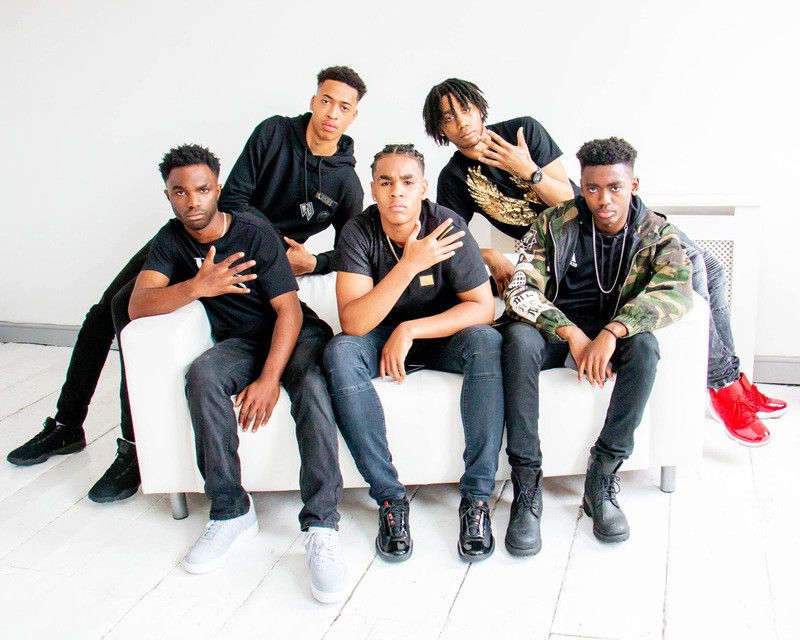 A group of 5 young rappers and singers; Huey, ZIA, YD, Baby Boy and Trizzy VS - Trinity Square are hitting the radar amongst many emerging figures due to their unique style which is both hard hitting and smooth, all at the same time. Produced by Stunnah Sez Beatz, ‘Creepin’ hears each of the Trinity Square members bring a different element to the track to wind it in to an infectiously catchy number with a hugely melodic, sing-a-long hook. Varying pace and rap flows meet with harmonic lyrics and whilst each individual stands out with clarity, the combination of all elements works together in perfect harmony. Previously dropping tracks such as ‘Pull Up’, ‘Gwop & Gwolla’, ‘Cold Summer’ and ‘Fanta’, the guys have built up an admirable opening discography for anyone that wants to discover more. They have also built some strong support for their visuals, which is undoubtedly growing with the release of the ‘Purge’ inspired video for ‘Creepin’ over on GRM Daily. Directed by JP Clearvision (J Hus/Hex), prepare for a symphony of lighting and edgy looks as Trinity Square perform throughout with brimming confidence, captivating energy and a seamless connection. Available across all digital outlets now, get to know ‘Trinity Square’ as they start ‘Creepin’ on to your playlist!